Nicholas Burks was born in 1977 and raised in Phoenix, AZ. After graduating from Shadow Mountain High School in 1996, he earned an Associates of Applied Sciences Degree in Administration of Criminal Justice. After college, he worked as a Plant Foreman in the mining industry and a Fabrication Manager building mining equipment. 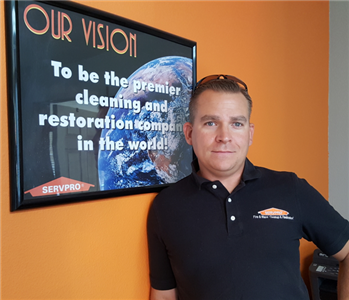 Shortly after relocating to Nampa in 2012, he began working with SERVPRO of Nampa/Caldwell in January 2013. He started out in the restoration industry as a helper/technician and quickly moved up with great success through the positions of Crew Chief to his current position of Production Manager. He is certified by the IICRC in water restoration and with the Restoration Science Academy in Microbial Remediation. 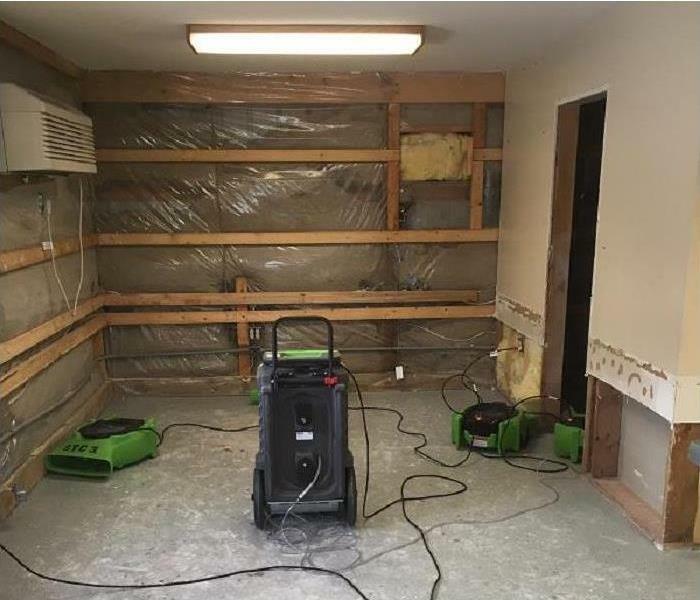 He has been an integral part of making the production department what is today and has managed over 300 successful mitigation and remediation projects for SERVPRO of Nampa/Caldwell. Kyle Fahrner has lived in Idaho for over 17 years. 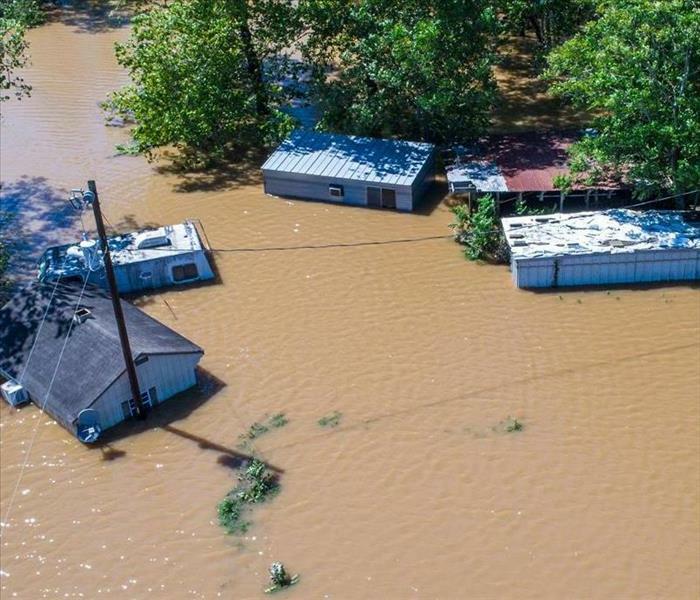 He lives with his wife and two daughters in Caldwell. 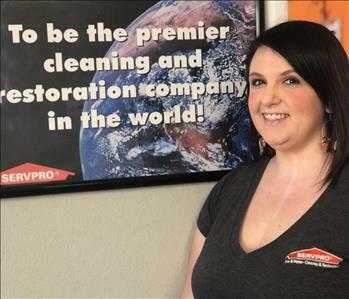 He joined the SERVPRO of Nampa/Caldwell team in May of 2014 as their marketing representative and currently manages the marketing department. 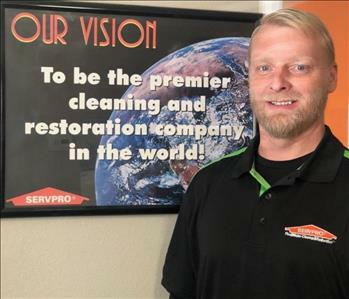 Kyle is instrumental in maintaining the excellent relationships SERVPRO of Nampa/Caldwell has throughout the local business and insurance community. He is active within the Nampa Chamber of Commerce as well as numerous charities and church. Shannon Gutierrez was born in Safford, Arizona! She was then adopted by her amazing parents and spent the first five years of her life in Salt Lake City, Utah. In December of 1995, her family moved to Boise, Idaho and has been in the Treasure Valley ever since! She graduated from Eagle High in 2008 and then worked in assisted living facilities up until 2015. She met the love of her life, Adam in Nampa in 2015 and has been happily married for one year! She loves puppies, polka dots and enjoys playing pool in her spare time. 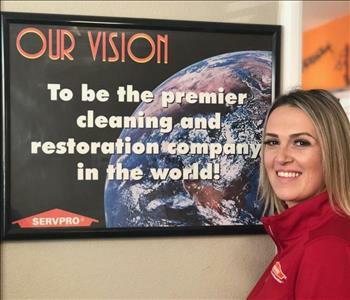 She joined the SERVPRO of Nampa/Caldwell family in January has enjoyed the opportunity to learn about the industry and meet new people every day!